HEATLOVER Roses TM. 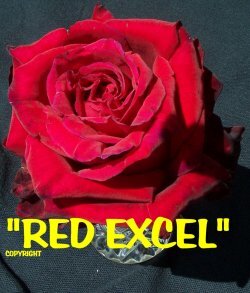 Here is a range of roses well suited to heat and humidity - wild colours , strong perfumes and amazing vigour. 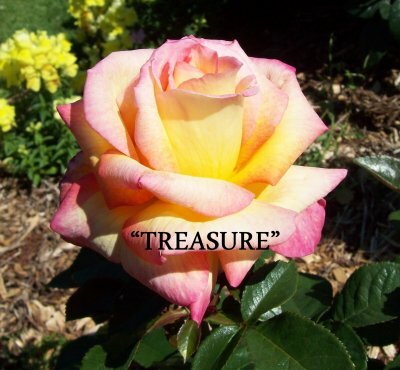 Indeed this rose is a treasure that you will love. Very bushy growth with leaves that smother the bush. The flowers are well formed with high centres and have perfume as strong as you could wish for and in a colour to brighten up your day. 1m x 1m. 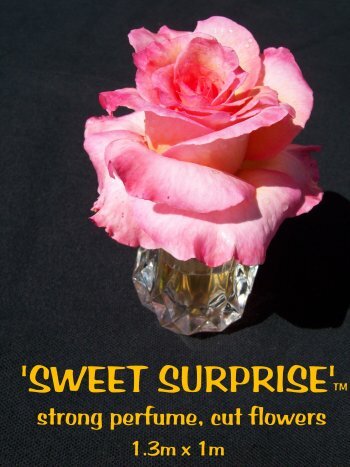 This rose has won many international awards for perfume. In the style of English roses, this beautiful rose has the strongest myrrh perfume - just heavenly! Large,charming, cupped flowers filled with ruffled petals are reminiscent of the old world but this rose has excellent vigour and disease resistance and holds exceptionally well in the heat. Bushy growth to 1.2m tall and wide with repeat flowering every 7 weeks in flushes. 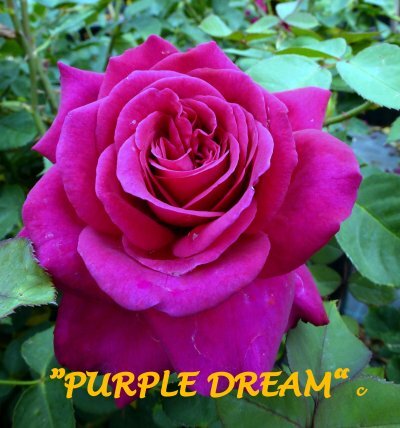 Aside from the rich, purple of the flowers, this rose is truly remarkable for it's perfume! Perhaps the strongest we have found! Lot's of foliage on a compact plant and flower production can be 200 per year or more. 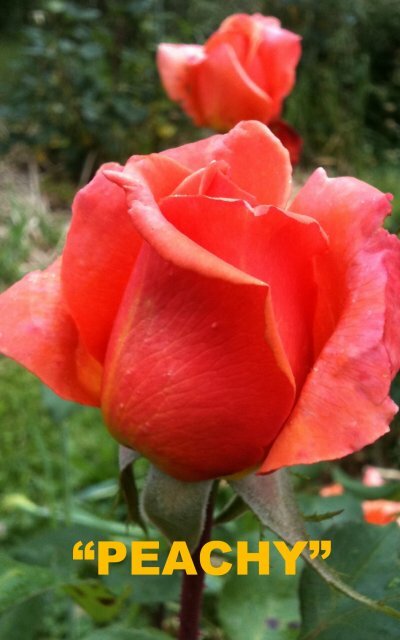 Every garden should have this rose. Good blackspot and mildew resistance. HIGHLY RECOMMENDED. PUT THE PERFUME BACK! 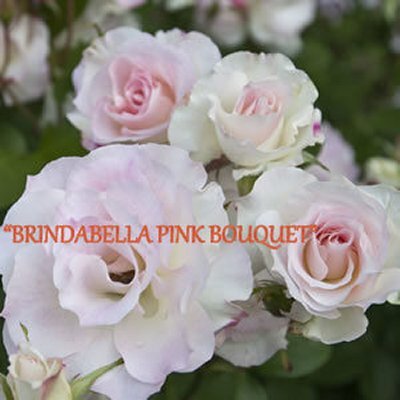 Every bit as good as 'Iceberg', but even better because 'Brindabella Bouquet' has profuse whire flowers WITH strong, sweet perfume. 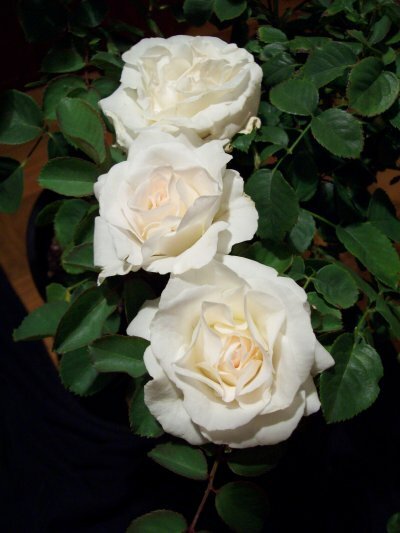 This rose repeat flowers in flushes every 6 weeks and is the best rose we have found for humid, hot areas as well as traditional rose regions. Plentiful dark green healthy foliage shows off the champagne centred white flowers to perfection. Bushy rounded growth, ideal for general garden use and hedges or for pots. 1.2m x 1m. 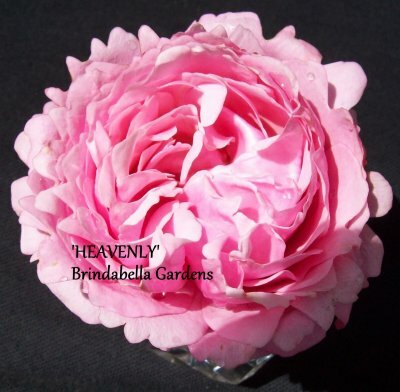 Very large flowers with very high centres - exquisite shape and strong perfume, make this a must have rose. The bush is very vigorous, is upright and has well above averahe blackspot resistance. Flowers in flushes every 7 weeks. 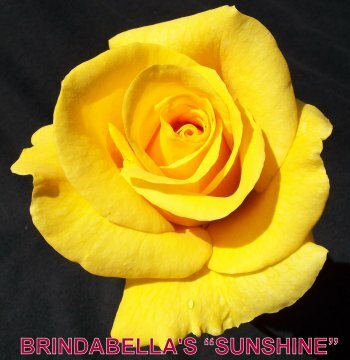 • Country Giftware Shop • Extensive Nursery .